maintain solar photovoltaic (PV) systems on roofs or other structures in compliance with local codes using OSHA safety procedures. Client and Partner Relationship Cultivation. and willingness to meet with potential customers in the evening and on weekends as necessary. Excellent time and project management skills; able to manage multiple projects with varying schedules simultaneously. © 2018 The Solar Training Network. All rights reserved. The Solar Training Network is a program run by The Solar Foundation. 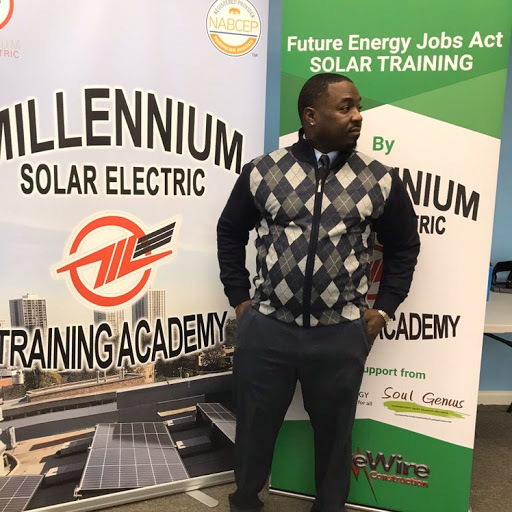 This program serves to provide connections between job seekers, solar employers, solar trainers, and workforce boards.